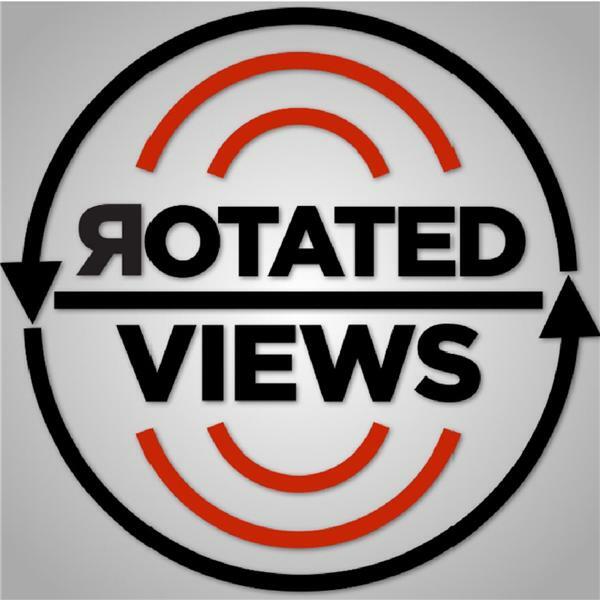 If you liked this show, you should follow Rotated Views Podcast. In this episode we have Special Guest, Entrepreneur, Speaker, and Developer, Brandon Hilkert. In this episode we discuss startups, software development and music. Brandon explains what kind of conversations parents should be having with their children concerning cyberbullying, sexting, depression and suicidal thoughts. We receive tips on Entrepreneurship and we wrap the episode up with quotes from Sigmund Freud & Phil Libin.